It wasn't your great-grandfather's little red book. The title of the one I found? Students for Academic Freedom. 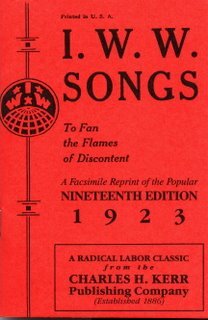 Like the IWW, they too are trying to "fan the flames of discontent." 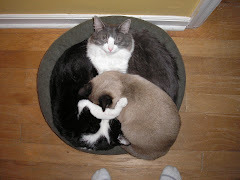 Just from a different angle. Students for Academic Freedom has a little red book where they talk about the salient principles in the Academic Bill of Rights and in the movement, and that's actually become required reading for my political philosophies class at Georgia Tech, and the professor now spends a whole section of the class talking about these issues and assigning sections in Mr. Horowitz's work, which again, I think is very encouraging and would've been unheard of a couple of years ago. If the website is up to date, then there isn't a SAF chapter at my institution. Perhaps some representatives were on campus, handing out the little red book in the same way that the Gideons hand out the little green New Testaments? But don't you find it a little odd that they chose to create little red books? David Horowitz, the next Mao Zedong? A cultural revolution, on the horizon? Maybe not. Maybe they're just printing little red books. And some people are dropping them in the grass. Brrrr, spooky. 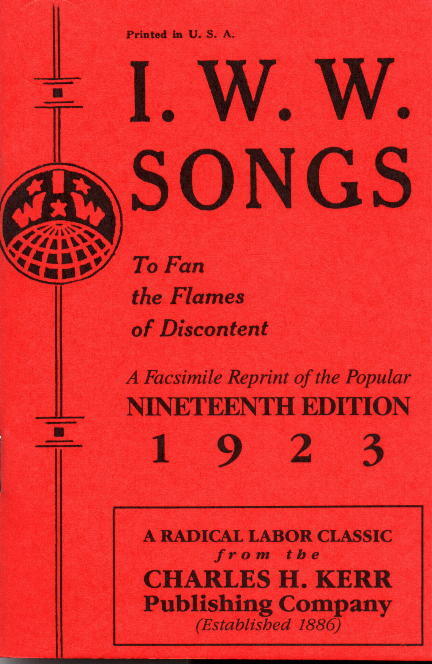 Nice image of the Wobblies book!